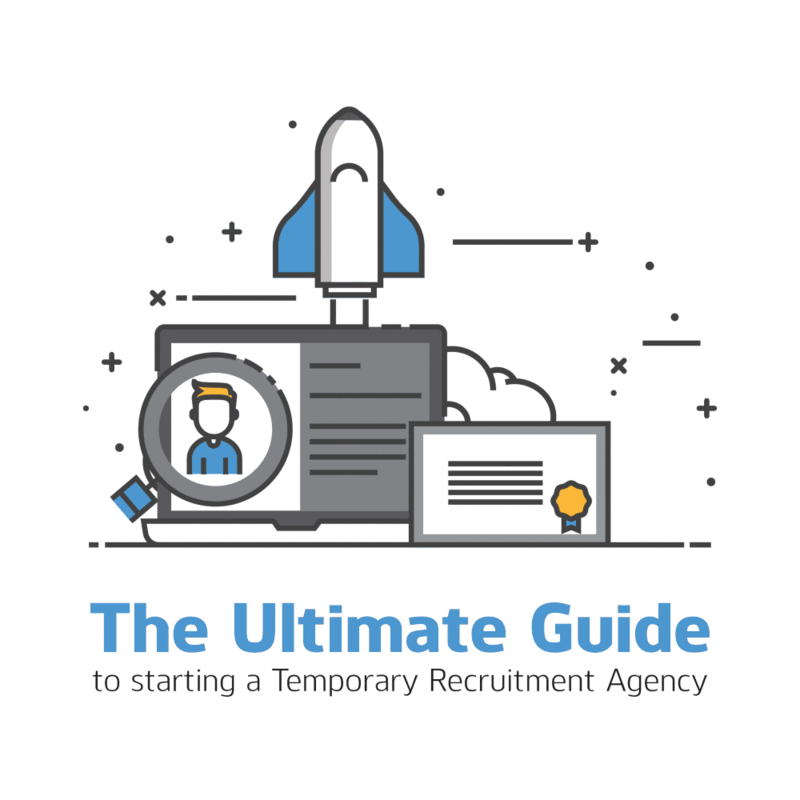 Starting your own recruitment agency can be both rewarding and profitable, and this article discusses our top recommendations for a new recruitment agency which hopefully you’ll find useful. Whether your recruitment business is operating within a certain industry, only supplies a certain type of job or only recruits within a certain area, it’s important to analyse your closest competitors. This will give you an indication of their strengths and weaknesses, which you can learn from. Potentially, you could also find out details such as what online recruitment software they’re using, what their margins are and how many employees they have, which are all critical pieces of information that can help your knowledge of the industry. Failing to plan is planning to fail. It’s crucial to have a clear idea of how your business will operate over the next 12 months, to ensure you can measure how effectively your business is performing in comparison to your objectives. As a startup business, you have limited resources and a plan gives you a strategy that allows you to implement those resources efficiently, ensuring they are not wasted. For example, you can budget how much you will spend on online recruitment software, staff training and marketing, which means you will not spend more than necessary. Also, it’s important to have an understanding of which geographical areas you will be targeting, which industry sectors you’ll be supplying and what jobs you’ll specialise in. To become more profitable, your business will rely on sales and marketing activity. It’s important to forecast your sales activity over the next 6-12 months as you can then plan your revenue stream, understanding when you will break even. It’s also crucial to plan who you will target with your sales and marketing activity, how you will target them and when you will target these prospects. This ensures your sales and marketing process is prepared to meet growth objectives successfully. Additionally, your branding and online presence is important to your business, so it’s vital to set up a professional website and build your social media profiles. 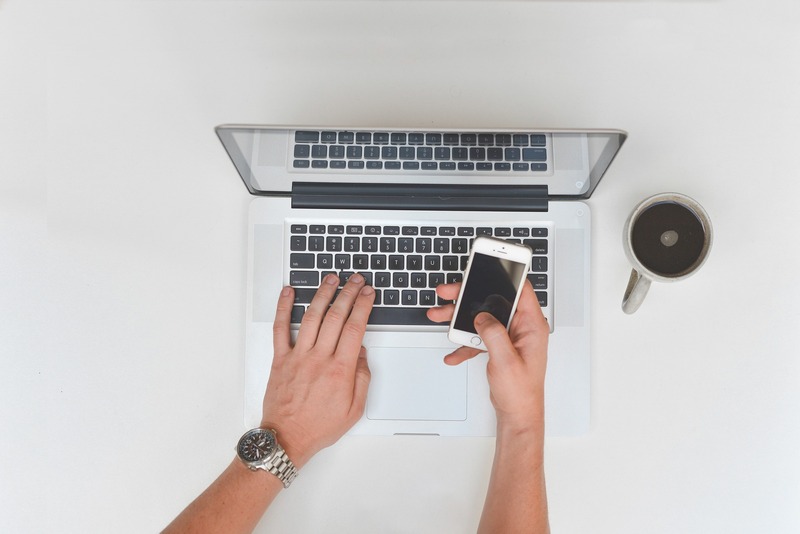 It’s important because your website and social media profiles, if used effectively, will generate leads for your business and help attract new candidates. Startup costs for running a recruitment business can be quite low, as you can limit this to a room, a computer with internet access and a mobile phone. Therefore, once you have placed a few candidates, you can quickly break even. However, it’s important to have regular financial appraisals to monitor your cash flow and see how you’re performing financially, as you can then have clear visibility over whether you need to cut costs or if you have more financial leverage. It’s absolutely essential to choose the right online recruitment software for your business. This can save you significant resources including time, money and staff if you make the right decision. Client management software can really help your business become organised and efficient, potentially creating a competitive advantage for your agency. Running a startup business is never an easy process, especially in an industry as competitive as recruitment but the tips above should help. It’s a steep learning curve but it’s always important to learn from your mistakes and plan ahead for success. With the right strategy, knowledge and online recruitment software, your business will be prepared to achieve its objectives.